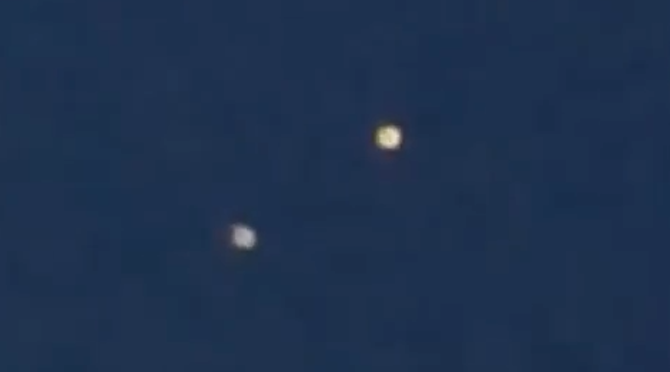 UFO SIGHTINGS DAILY: Security Officer Records UFO Mothership Making Orbs over Fairbanks, Alaska, Video, UFO Sighting News. Security Officer Records UFO Mothership Making Orbs over Fairbanks, Alaska, Video, UFO Sighting News. 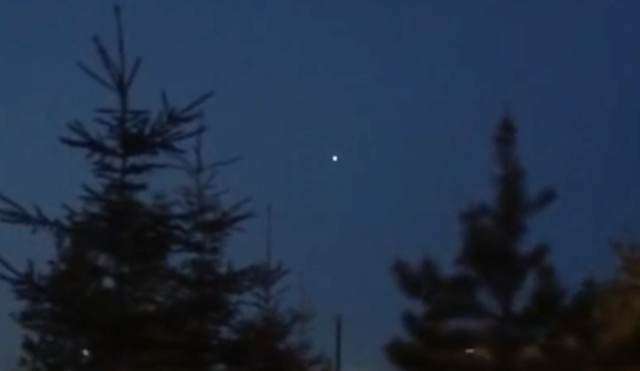 This eyewitness caught a glowing UFO over Fairbanks and it divided into three. This particular UFO looks a lot like a mother orb, which soul purpose it to send out smaller orbs that observe and record. Then later the mother orb will call them all back, entering it. Very interesting video, and awesome camera balance in this one.